If you are looking for a funny motivational keynote speaker who can deliver the solutions, outcomes and humor you want for your group, then contact us at [email protected] and we’ll secure a date for you. Dr. Jason cares about your personal and professional development. 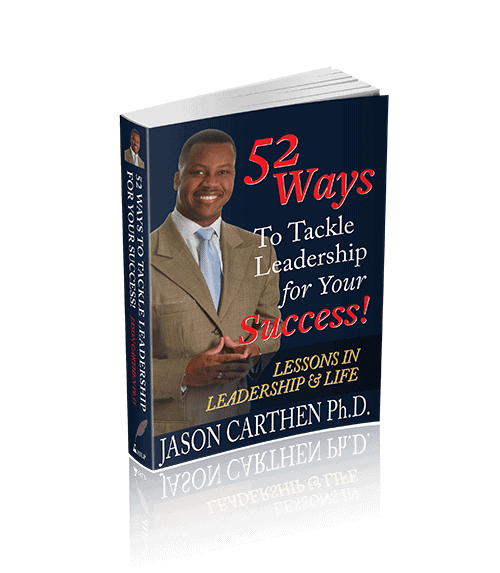 He continues to travel extensively to expand thought leadership in the areas of authentic leadership and employee performance. If something you have read here sparks your thoughts around leadership or if you have any questions about Dr. Jason’s service or product offerings, please fill out the form below and we will be back in contact with you shortly.